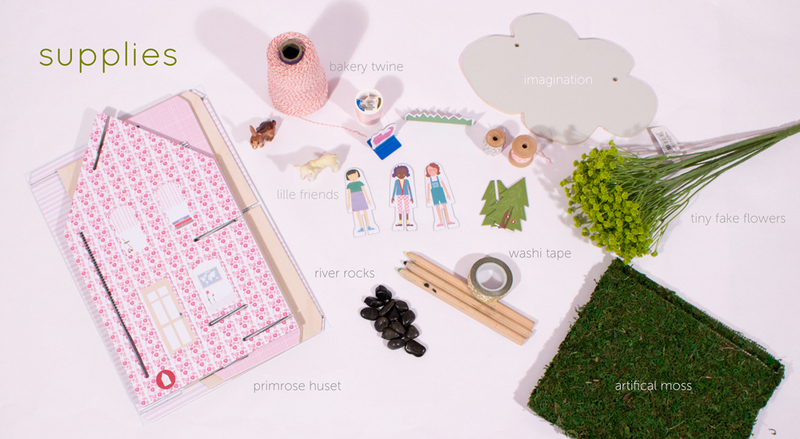 I have been so excited about starting this series of “Make it” for your huset that I spent all day working on our first one, Primrose. I have started a board on pinterest with English cottage inspiration (you can link to it here). It will take a few days to post all of the things I made but I hope you are excited to follow along and ask any questions along the way! Enjoy! 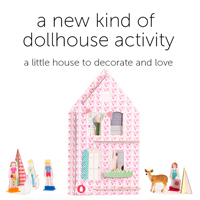 I am a designer/maker who created the Lille Huset DIY dollhouses. I also love my own little house, and create things for the love of little homes everywhere. I blog about renovating my home, design, awesome cities, and modern life.